Elliott Blueberries @ Fall Creek Nursery | Plants. Varieties. Farming. Until Liberty and Aurora were introduced, Elliott blueberries were the leading late season blueberry for the fresh market. The berries are medium sized, with a small dry scar, and can be very tart if not completely ripe. 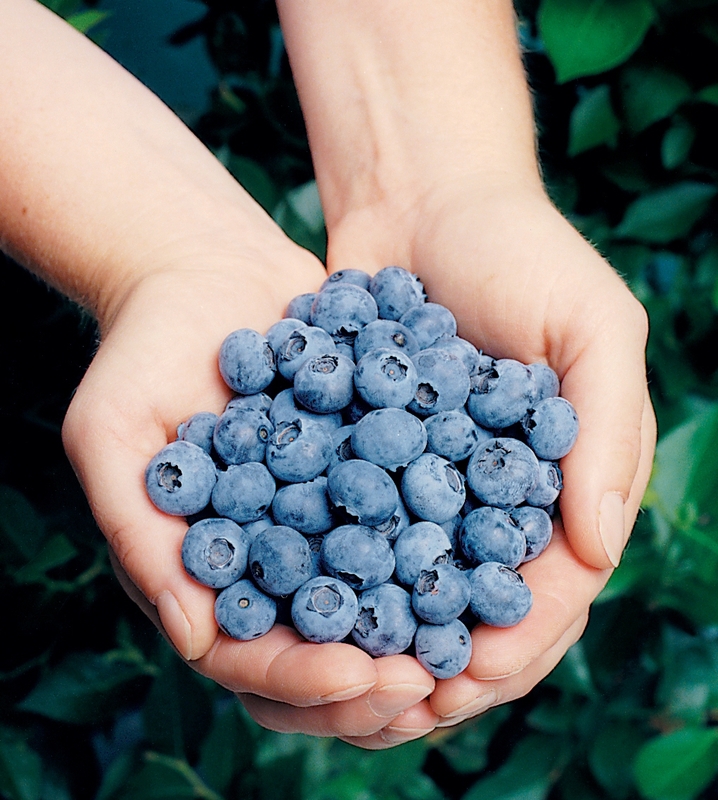 The Elliot blueberry ripens over a period of three to five weeks depending on location. Care must be taken during harvest as high temperatures can cause berries to wrinkle. Elliott blueberries have moderate vigor and must be adequately pruned to retain bush growth and berry size. Elliott is still one of my favorite late varieties. Very productive and light blue-- it has been a standard for years.